The debut tape from Atlanta’s next star. 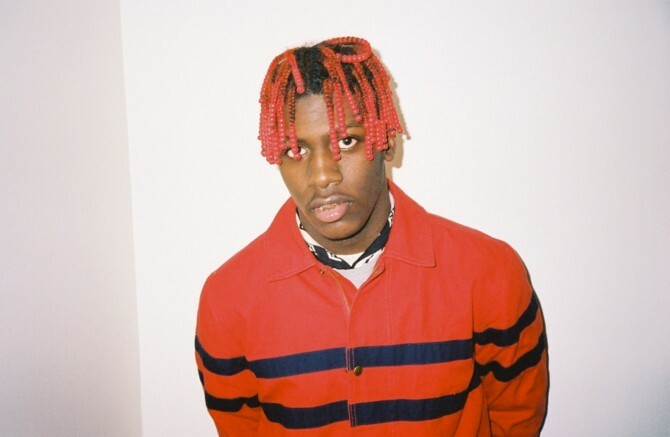 Lil Yachty is an 18 year old rapper from Atlanta who's modelled for Kanye West and built up his music to an amount of hype that's almost as absurd as his style. This evening, he surprised us with the release of his first mixtape Lil Boat. The 14 track release includes a remix of “Minnesota” with Atlanta's current champs Quavo and Young Thug. Listen below and check out what's in Yachty's pockets.